It’s been a bad week for Mike Ashley. The billionaire gambled on Debenhams – and lost. Ashley lost the stake he had built up in the ailing business at a cost of £150million after the retailer was put into administration. 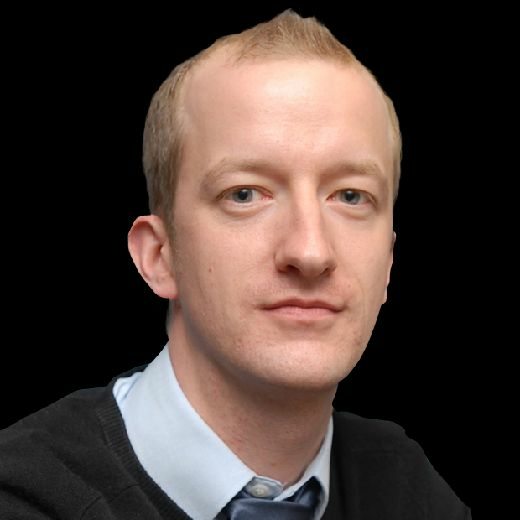 A revised takeover offer from Ashley had been rejected before the move, and the business was taken over by its lenders. Ashley, Newcastle United’s owner, was furious at the move. In an extraordinary statement, Ashley said: “I restate my call for the advisers to go to prison given their skulduggery in undermining shareholders and other stakeholders, such as employees and pensioners. Ashley has made investments in a number of businesses – and not all of them have worked out. He has lost tens of millions of pounds more on stakes taken in other businesses, notably Findel, Mysale and Goals Soccer Centres. Ashley, however, has been less prepared to gamble on Newcastle, though he did heavily back Steve McClaren the season the club was relegated. Rafa Benitez, McClaren’s successor, has had to generate his own transfer funds. Last summer Benitez made a paper profit on player trading of more than £20million, and the club spent less than that on Miguel Almiron in January, though the fee could rise to up to £21million with add-ons. The club is yet to file its accounts for last season – they are overdue – and they will reveal more about the Newcastle’s finances following promotion the season before last. 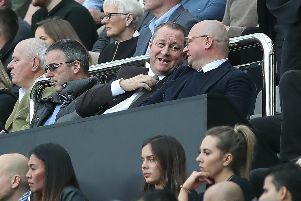 It was revealed at a meeting of the club’s Fans Forum in September that Ashley had taken a sum of money out of the club, though supporters on the final were not told how much. Ashley – who loaned the club £33million in the wake of its relegation in 2016 – is entitled to do that. Other owners, of course, invest in their clubs in the hope of getting a footballing return, not a financial one. Ashley, we know, is different. But fans have watched Ashley – who has failed to find a buyer for United since putting the club up for sale in late 2017 – make speculative and strategic investments on the high street with frustration. If only he would invest in the club – and Benitez. Benitez last week revealed that he is “waiting for an answer” after outlining what it would take for him to sign a new deal at St James’s Park. Is it really such a gamble to back Benitez? Benitez isn’t just content to make up the numbers in the Premier League. Like Newcastle fans, he wants the club to challenge for trophies and European football. And it would take a lot less than £150million to take the team to the next level.